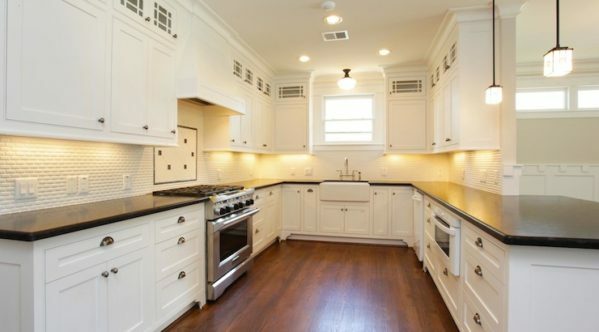 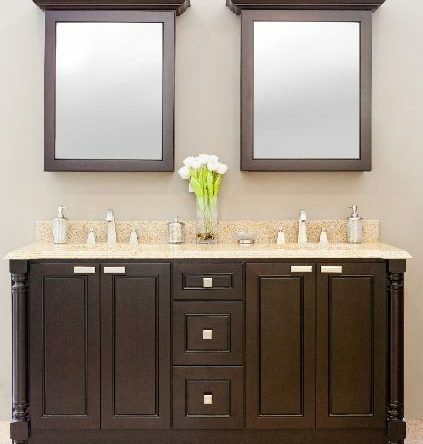 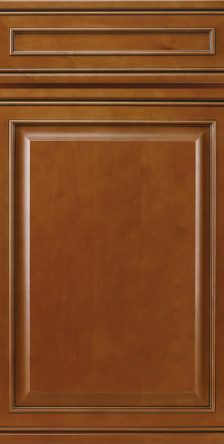 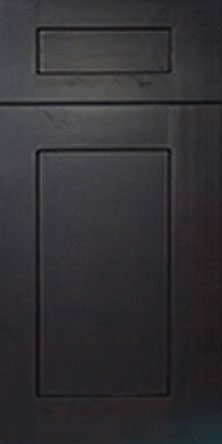 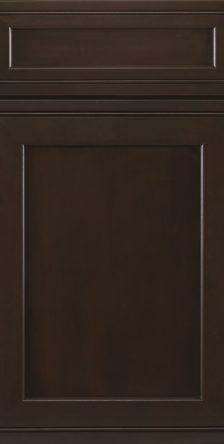 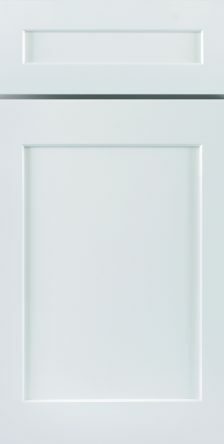 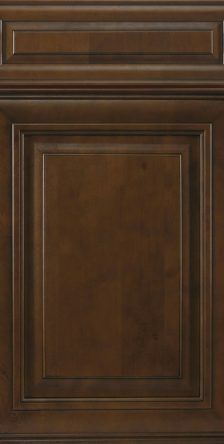 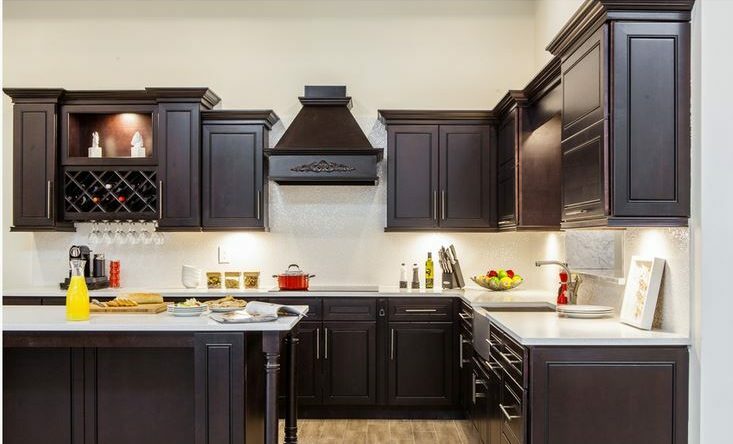 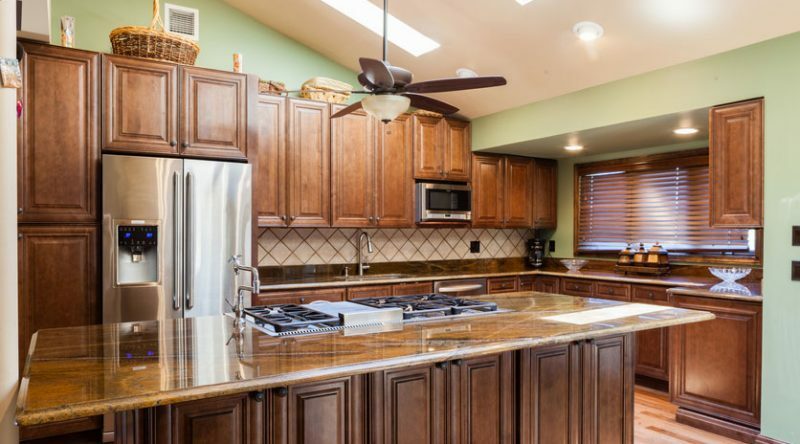 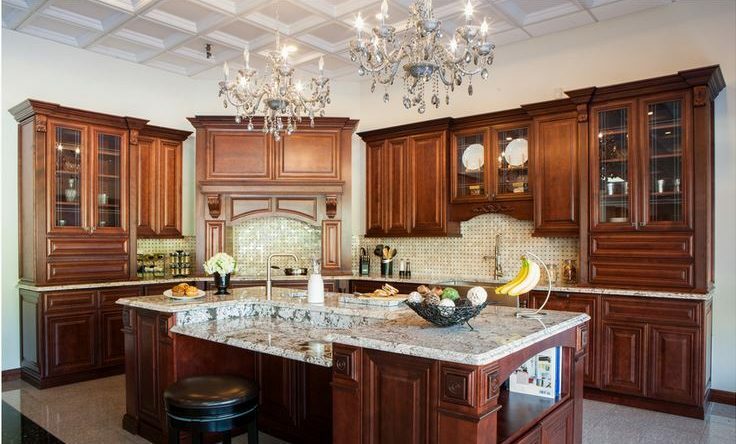 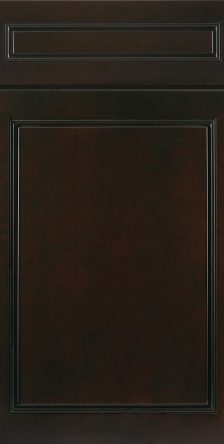 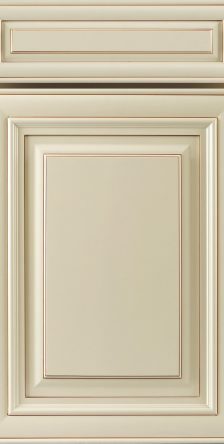 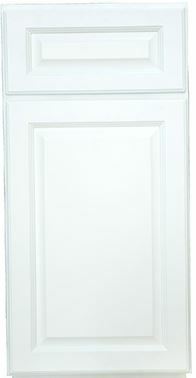 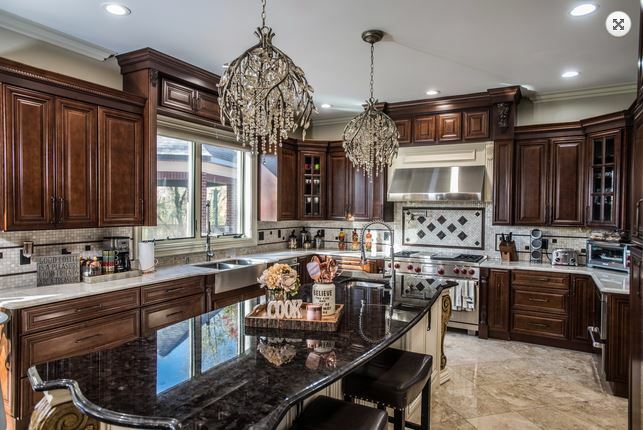 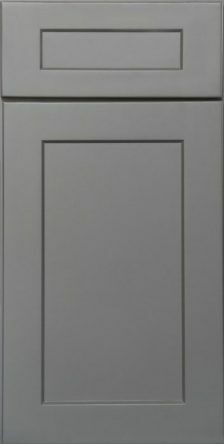 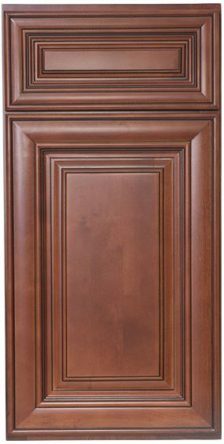 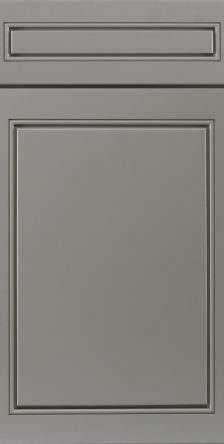 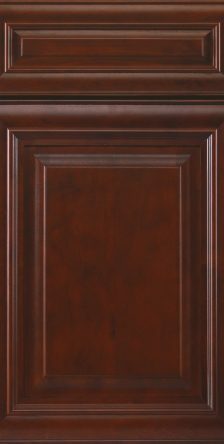 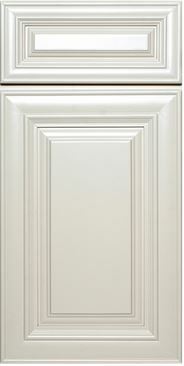 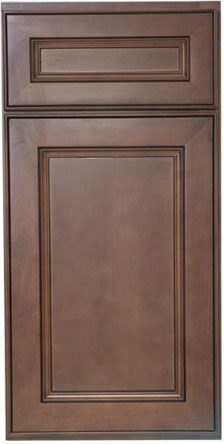 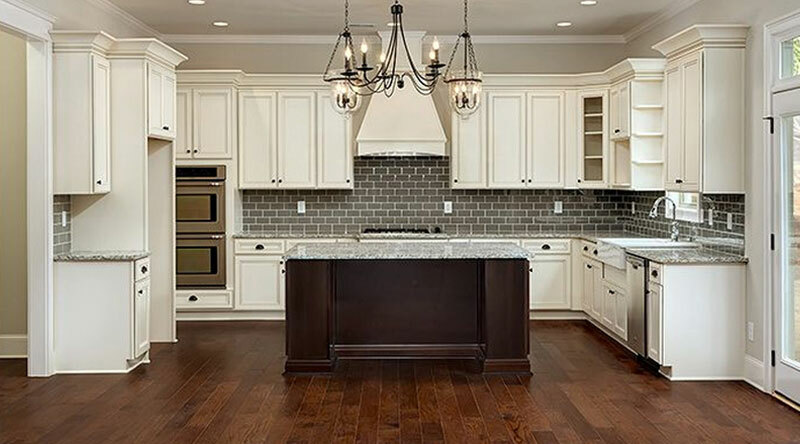 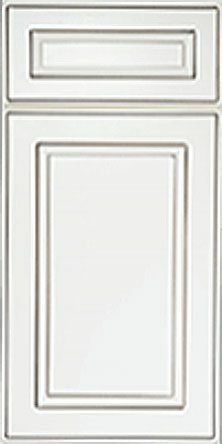 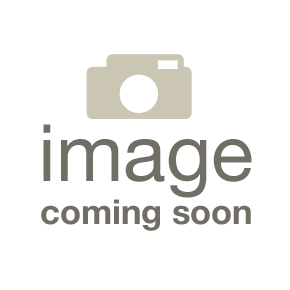 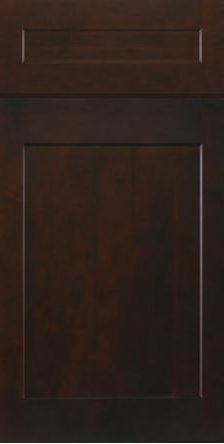 At Remodelers Mart, we offer the finest selection of cabinets throughout Chicago and the surrounding areas. 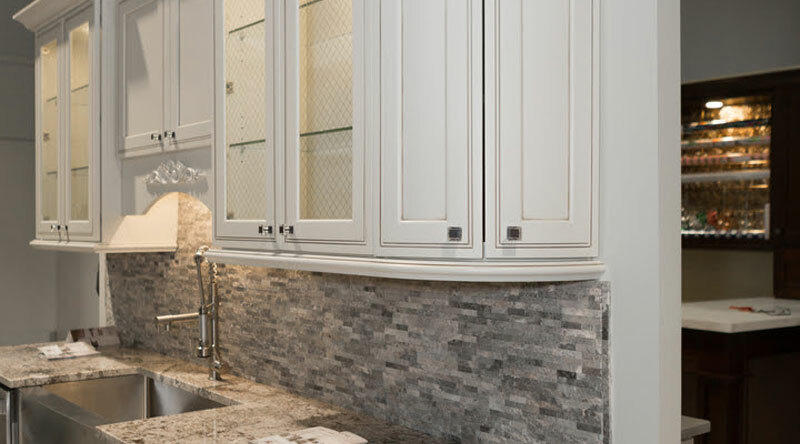 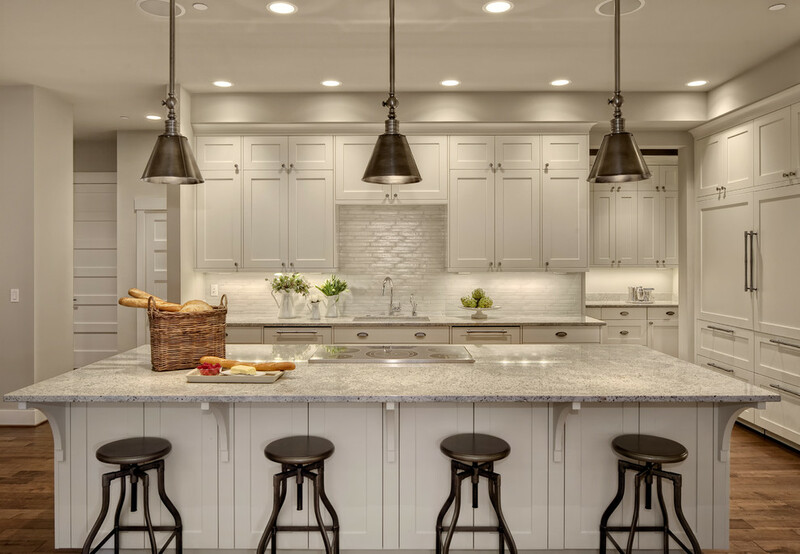 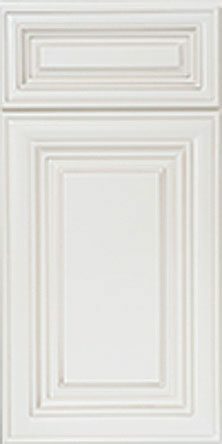 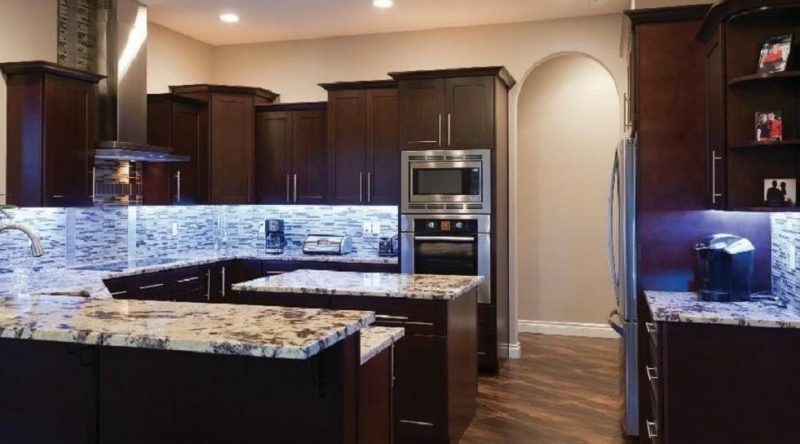 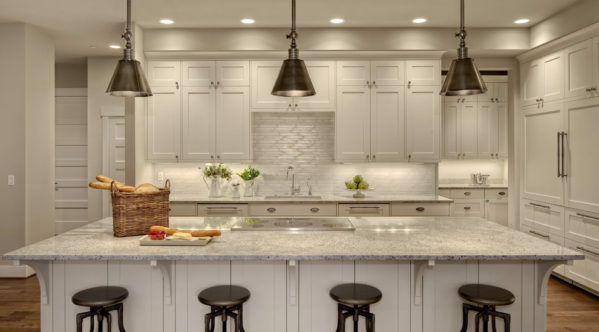 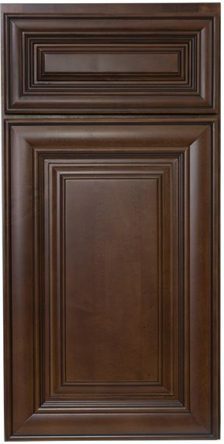 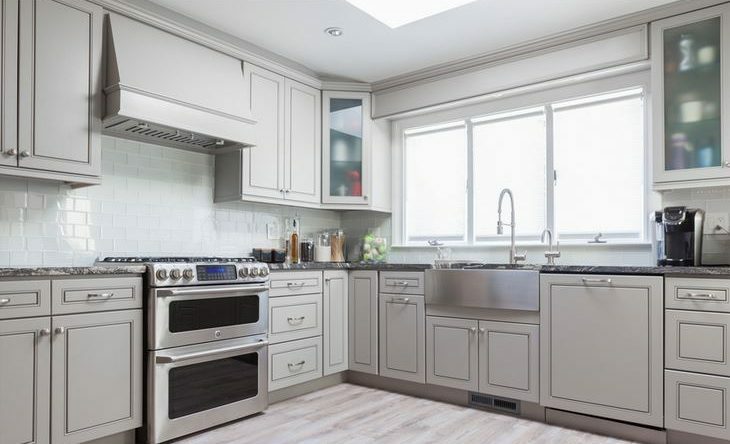 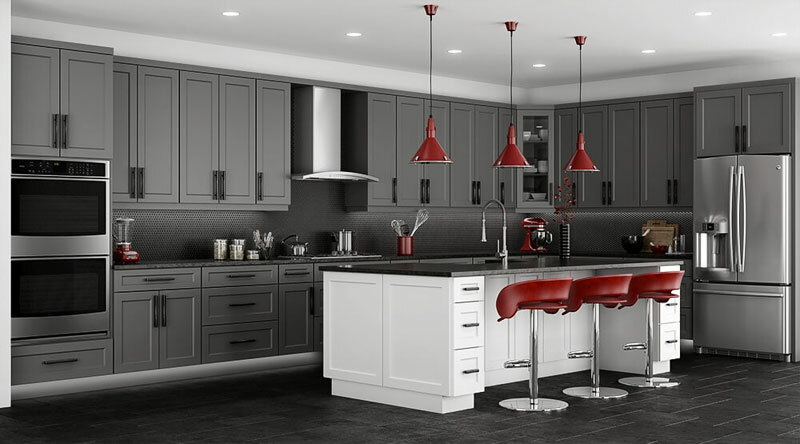 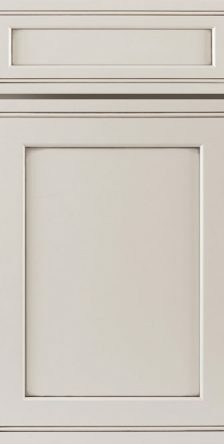 If you are looking to enhance the look and function of your home with new cabinetry, we are committed to providing you with exceptional products of the utmost quality and value. 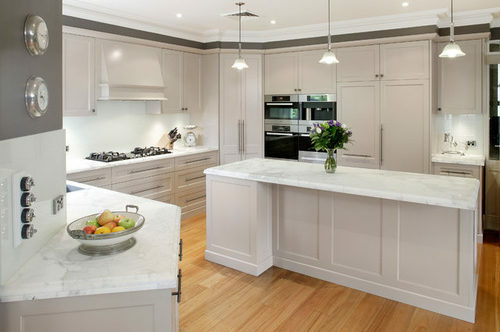 Our staff is highly trained with years of experience in design, construction and installation of cabinetry. 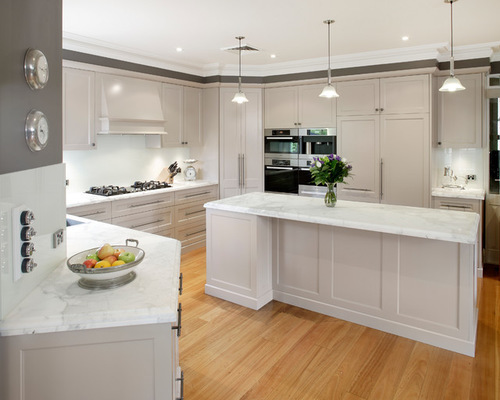 During your consultation we will take the time to discuss your budget, taste and functionality requirements. 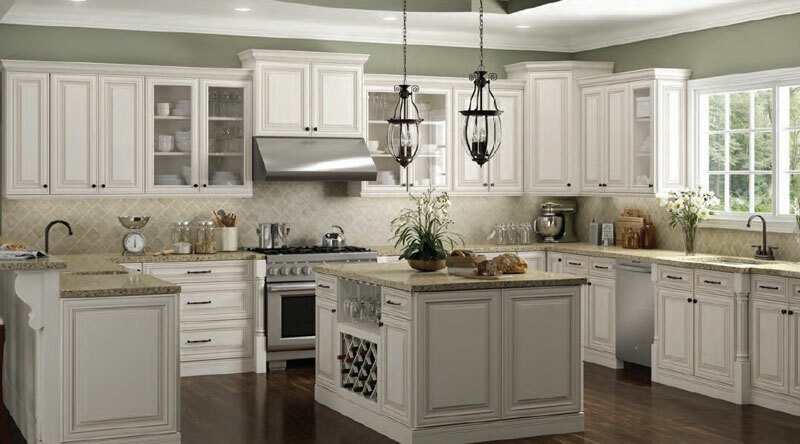 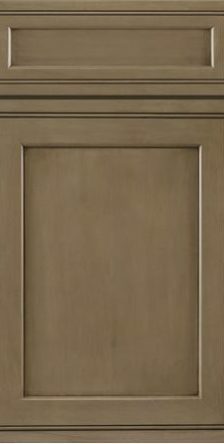 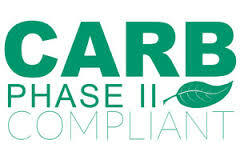 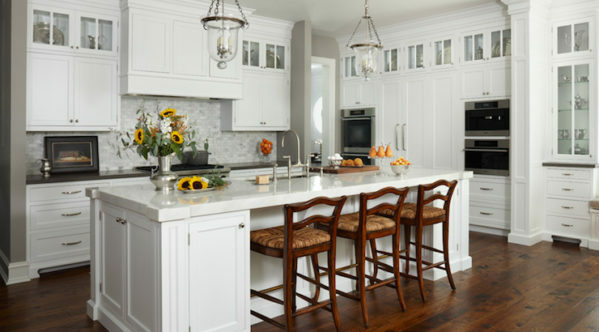 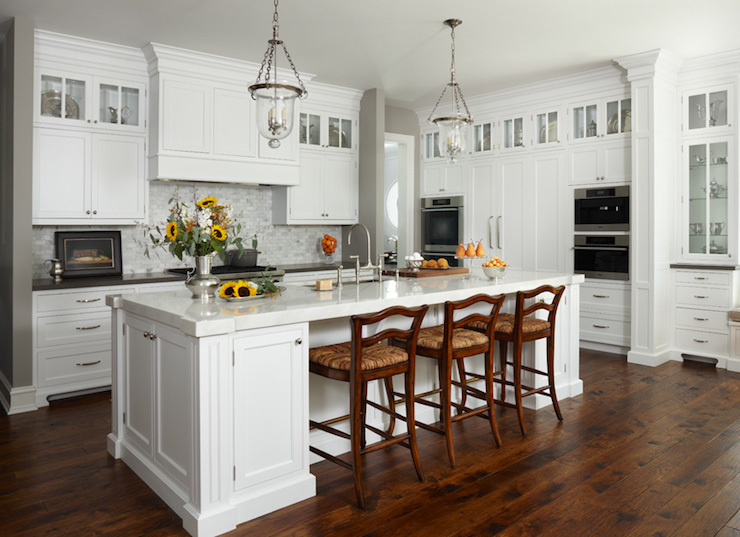 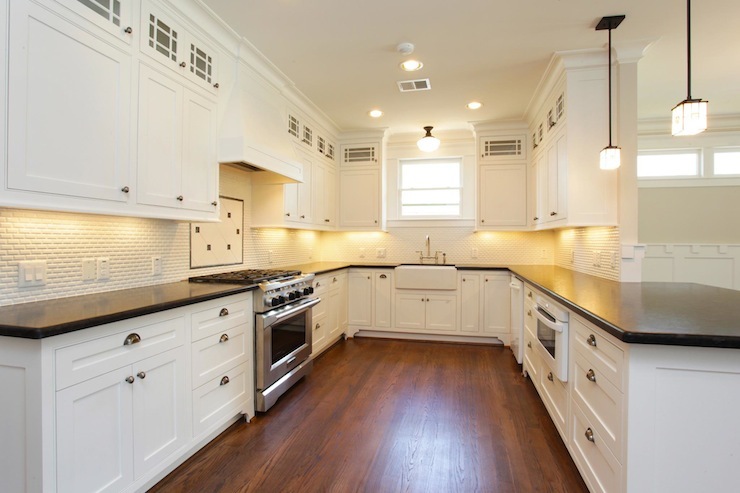 We guarantee price matching and offer free estimates on our Chicago cabinetry services. 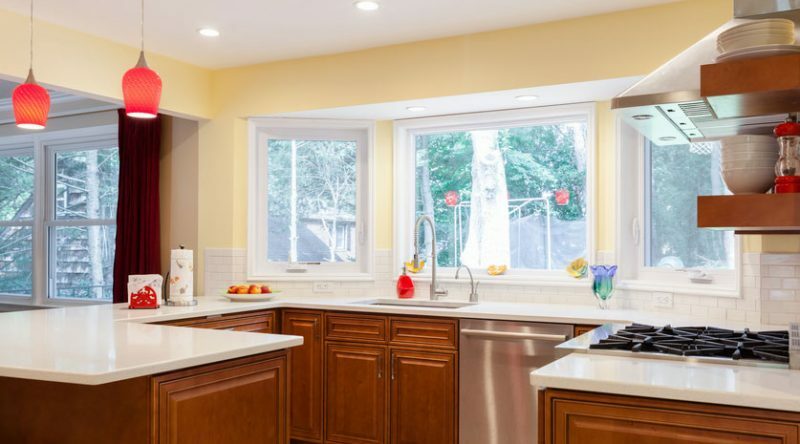 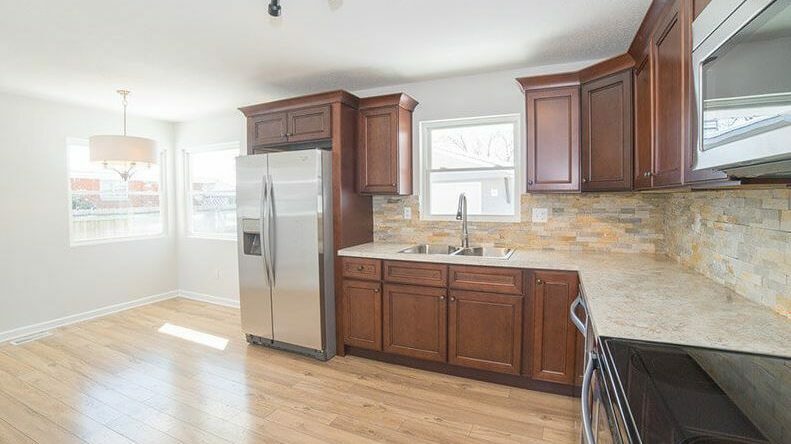 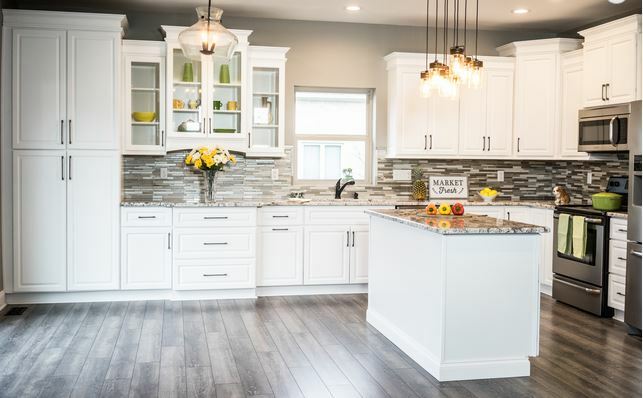 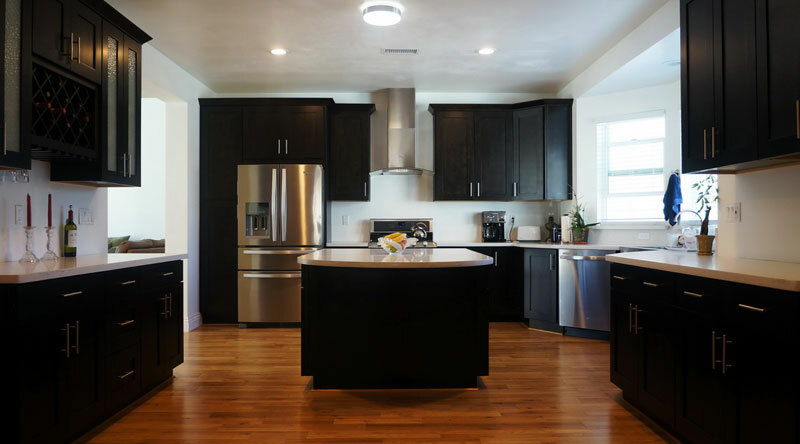 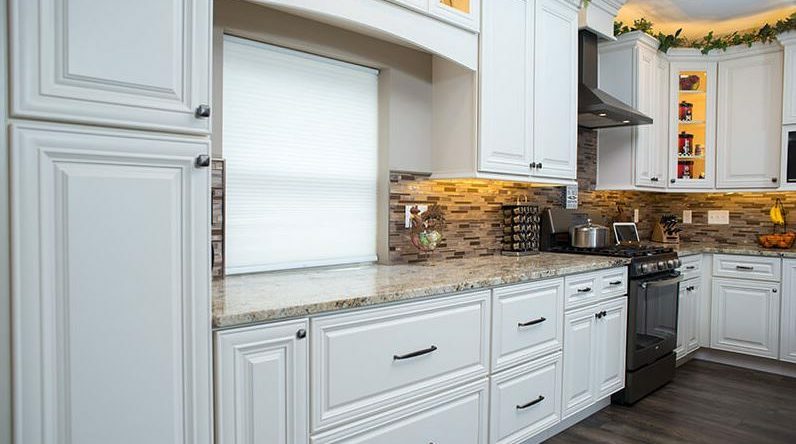 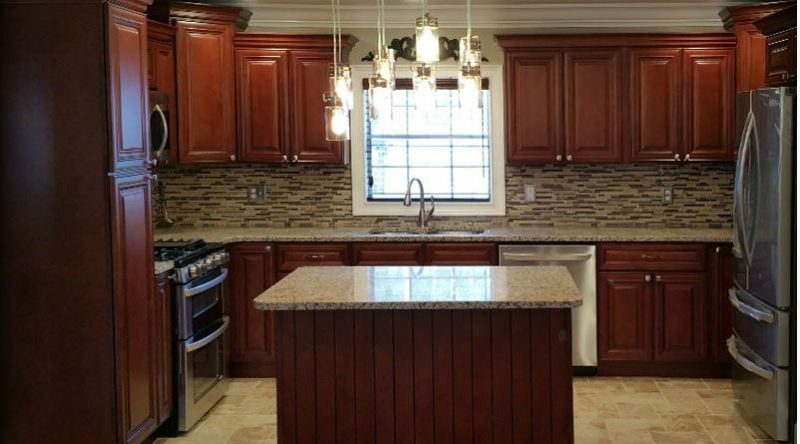 Call us at either of our convenient locations, Villa Park (630) 433-2266 or Hillside (708) 397-4467, to request more information about our cabinets and countertop services!